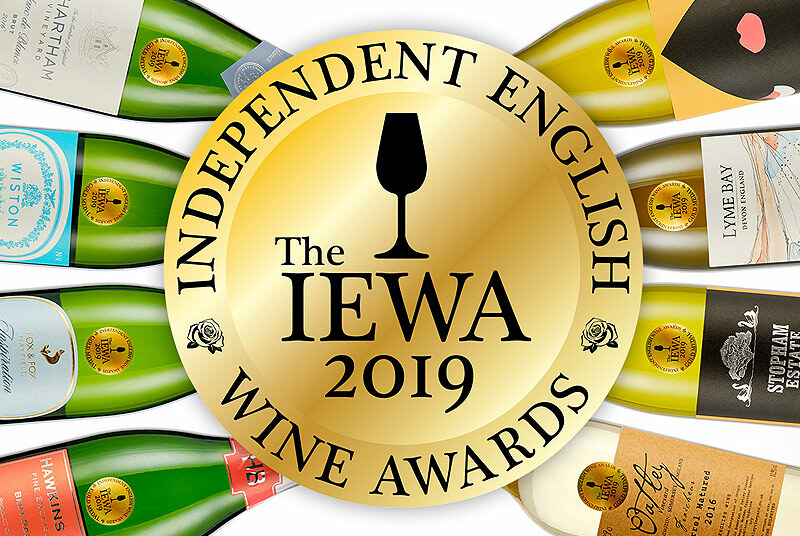 Chapel Down has announced that it is working with Phil Fanning, owner and award-wining chef of Paris House in Bedfordshire, for an English wine and fine dining extravaganza. 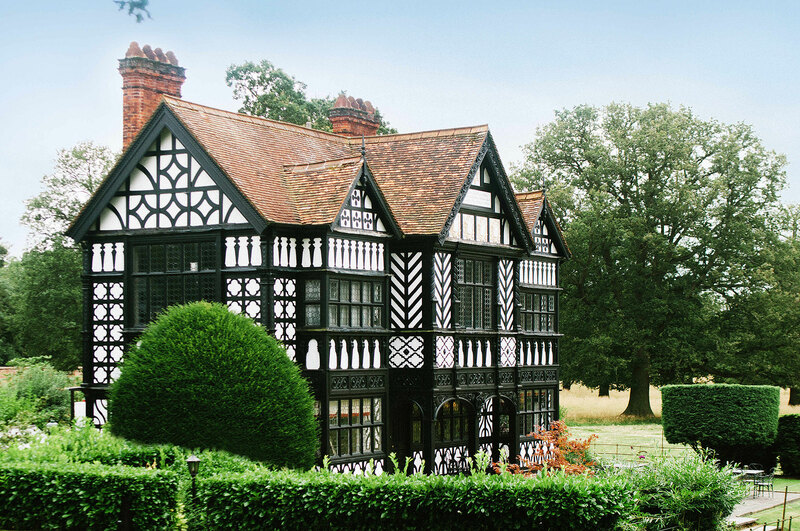 This luxurious six course lunch tasting menu will be available from Thursday 29th June until Sunday 3rd September and will be available with an optional Chapel Down wine pairing. I’ll be attending a special Wine Lunch and Masterclass at Paris House, hosted by James McLean, Chapel Down Ambassador. Check back in a few weeks for my full report on this fantastic sounding event, but for now see below for the menu and wine pairing breakdown and the full press release from Chapel Down & Paris House. For more information and for booking information, see the Paris House website. 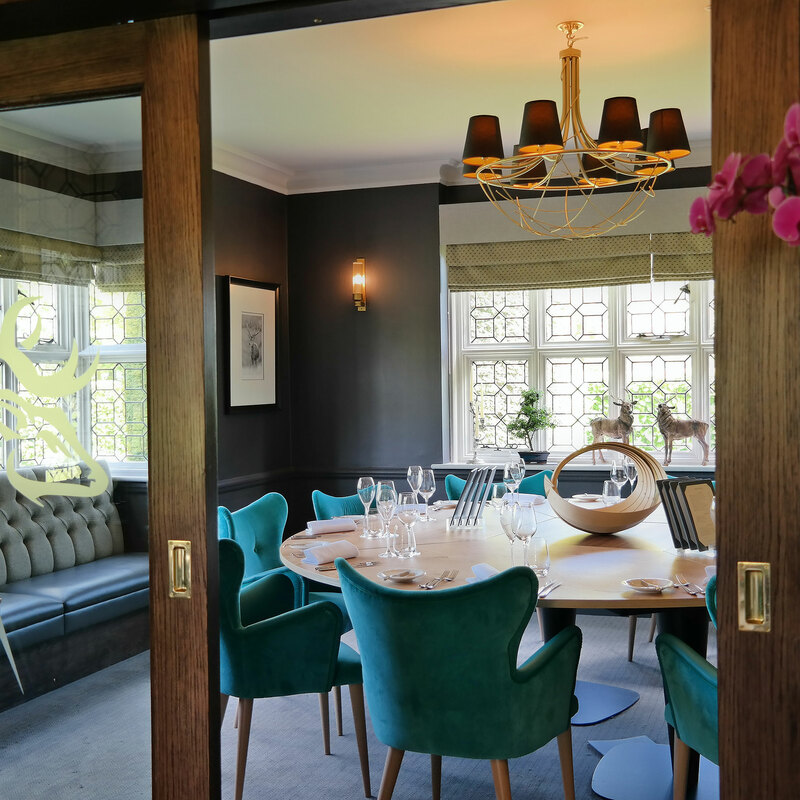 The six course tasting menu paired with six Chapel Down wines is £92.00 per person. Alternatively, the lunch is available without wine pairings for £43.00 per person, or £79.00 with four Chapel Down wines. The Chapel Down Summer Lunch menu is available daily from Thursday 29th June until Sunday 3rd September 2017. Award-winning chef and owner of Bedfordshire’s best fine dining restaurant Paris House, Phil Fanning, has announced an exciting collaboration with England’s leading wine producer, Chapel Down. Together they are launching the six course Chapel Down Summer Lunch Menu paired with Chapel Down wines. The inspirational menu uses the very best seasonal ingredients to take guests on a culinary journey with dishes that will delight this summer. With Chapel Down wines perfectly matched to each course, this is a lunch that won't be easily forgotten. 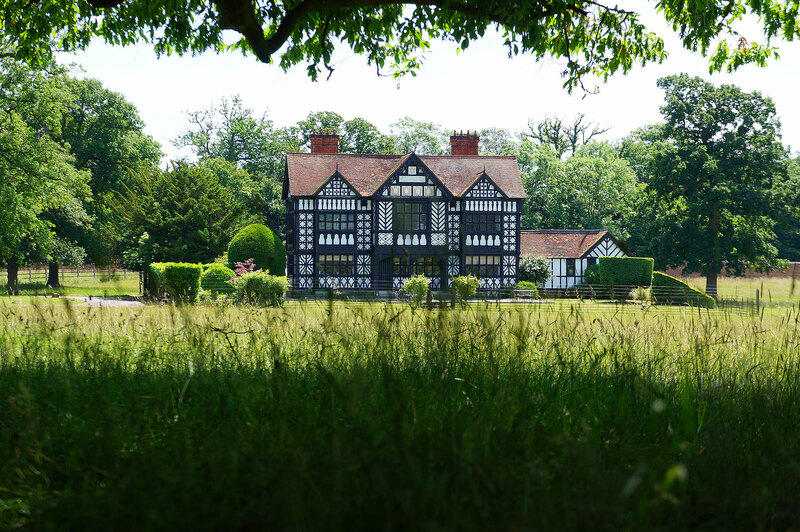 Set in 22 acres of stunning deer park on the Duke of Bedford's Woburn Estate, Paris House in the summer months is a truly idyllic place to be. Phil Fanning is considered to be one of the brightest culinary talents and head chefs in the country, commanding a respected standing amongst his peers and critics for innovation and creative use of Japanese cooking techniques to refine and deliver exceptional and unmistakably British food. Paris House has partnered with leading English winery, Chapel Down. 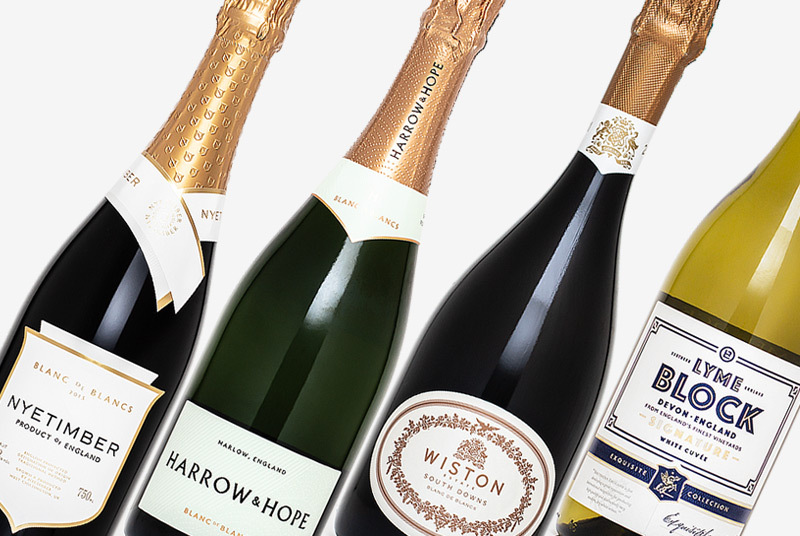 Based in Tenterden in Kent, Chapel Down produces a world-class range of sparkling and still wines, together with an award winning range of Curious beer and cider. 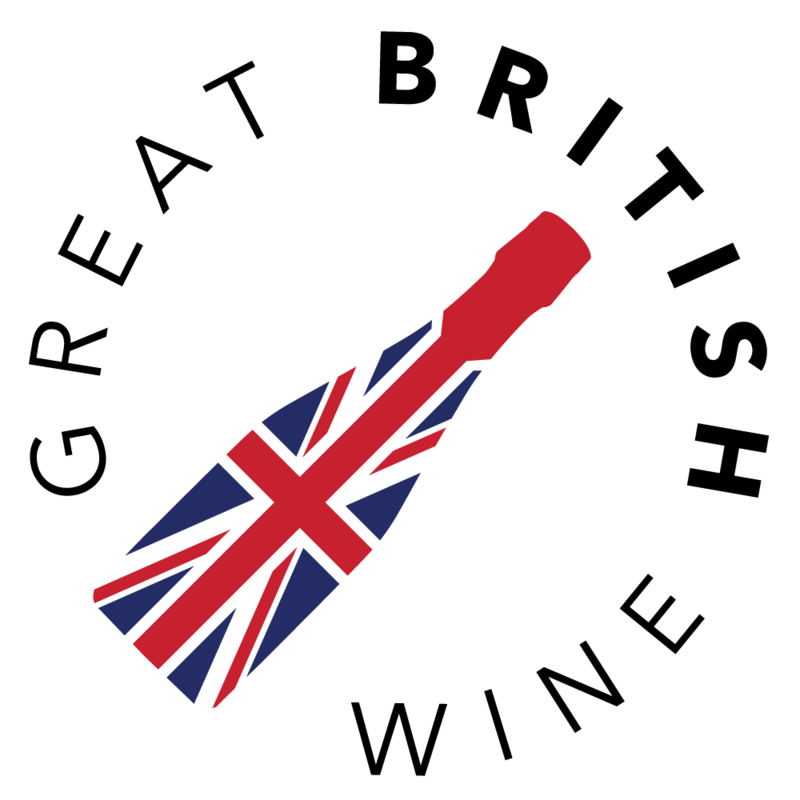 Chapel Down is an official wine supplier to 10 Downing Street and is the first English winery to be featured in the London Stock Exchange’s 1000 Companies to Inspire Britain. On Thursday 6th July, Chapel Down will be hosting an exclusive Summer Wine Lunch and Masterclass at Paris House. 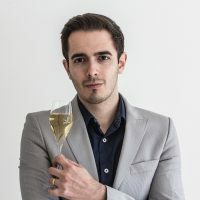 The lunch will be hosted by Chapel Down Ambassador, James McLean, and will include Chapel Down cocktails and canapés, a wine masterclass together with a spectacular sabrage demonstration where guests will learn the art of opening a bottle of sparkling wine with a sword. 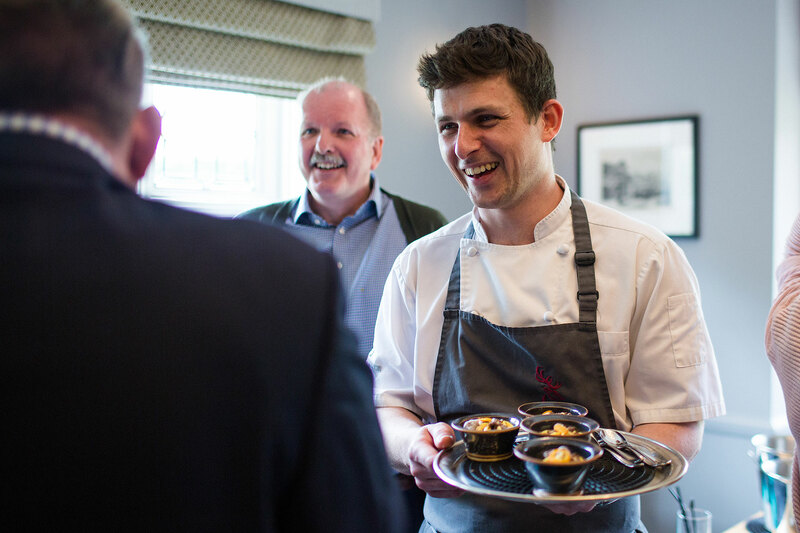 Together with the six course lunch hosted by Paris House’s Phil Fanning, this exclusive event is priced at £165 per person, places are extremely limited. The new six course menu has been expertly crafted by Paris House's team of chefs to produce a high impact and sensational dining adventure that can be rivalled by few UK restaurants. From the very first mouthfuls of newly crafted canapés – perhaps a walnut macaron or an Asian style steamed bun – diners will know they're on to a good thing. nettle leading to a long refreshing finish. Playfully named 'KFV' – Paris House's Kentucky Fried Veal Sweetbreads are smoky and rich with sun dried tomato, onion and fennel pollen (aka the spice of angels, one of Phil's favourite ingredients). The sweetbreads will be teamed with Chapel Down's Kit's Coty Chardonnay. 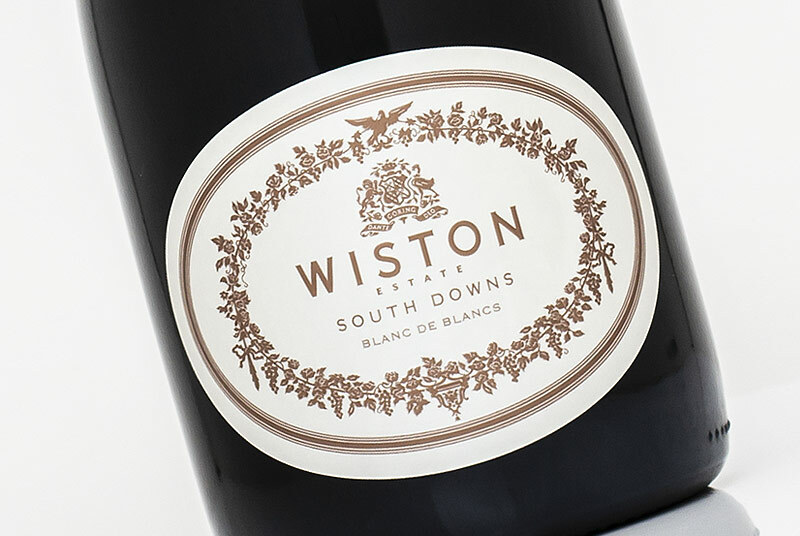 This premium range of limited production wines is produced from a single vineyard in the North Downs of Kent and isconsidered to be the finest Chardonnay vineyard in England. Expect aromas of melon and peach with hints of butter and toast. 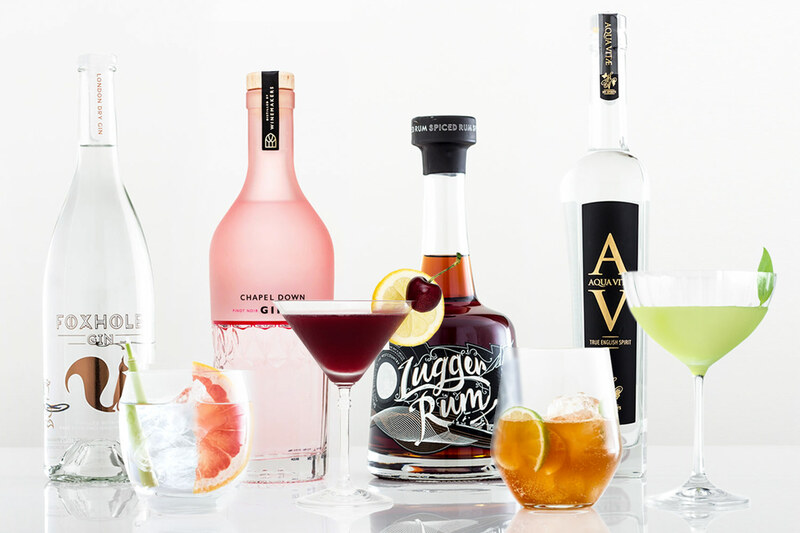 Well integrated oak balances the tropical fruit on the palate which leads to a freshness on the finish. Phil injects his love of all things Asian with a traditional Japanese dessert: Apricot Mochi. Kyoto black sugar brings notes of brown sugar and treacle to complement the seasonal apricot and the dish is alive with contrasting textures. We'll be pairing this dish with a Chapel Down Century Extra Dry apricot Bellini. Slightly sweeter in style but perfectly balanced by its crisp acidity, this leaves a soft, lingering mousse.